From wheels to valve covers, Optimum Coating overs a wide range of automotive powder coating needs. 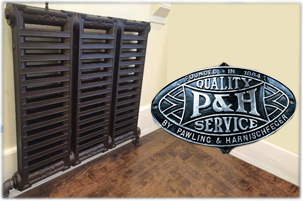 From HVAC to antique metal bed frames, Optimum Coatings can restore and preserve your decorative items for years to come! 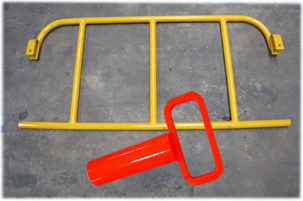 Quality Powder Coating in Wisconsin starts with an “Optimum Powder Coating” solution! The term “Powder coating” refers to the finishing process you can apply to metal, that makes it far more superior than alternative finishes like paint. Powder coat offers greater durability, impact resistance, and improved wear characteristics in comparison to other finishing options. 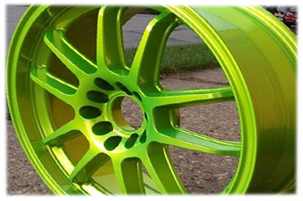 Powder coating is used in a variety of different applications from wheels and automotive parts to bicycles and industrial applications. For more information or to request a quote on our services, please click here! When it comes to your product or application need, we strive to provide the highest quality and greatest degree obtainable coating to make your product look and feel its best. From the right amount of powder coating to the extra time needed to bake and harden the paint, we provide the "Optimum" solutions for your Powder Coating expectations.